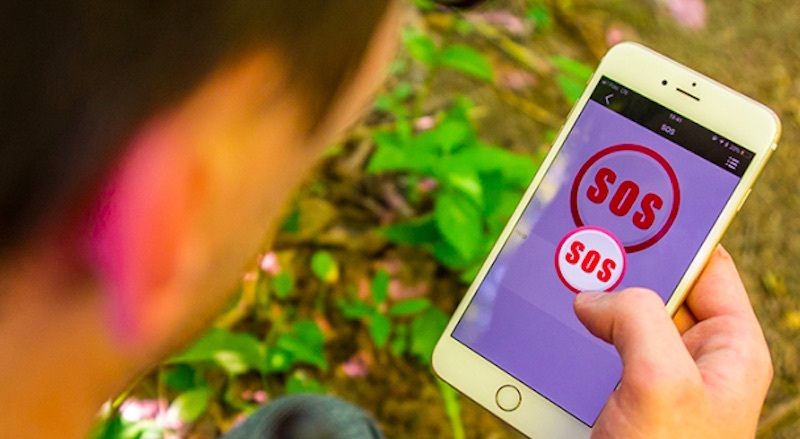 Are you worried about losing cellular service during an emergency? 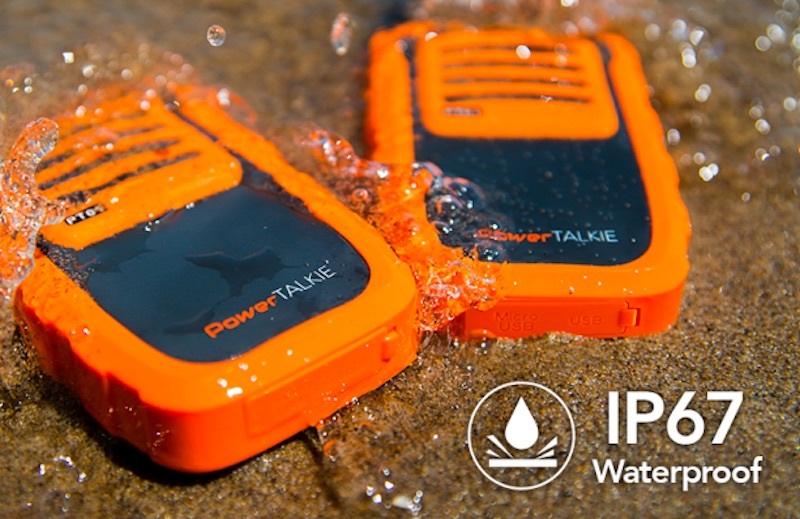 The PowerTalkie is perfect for you! 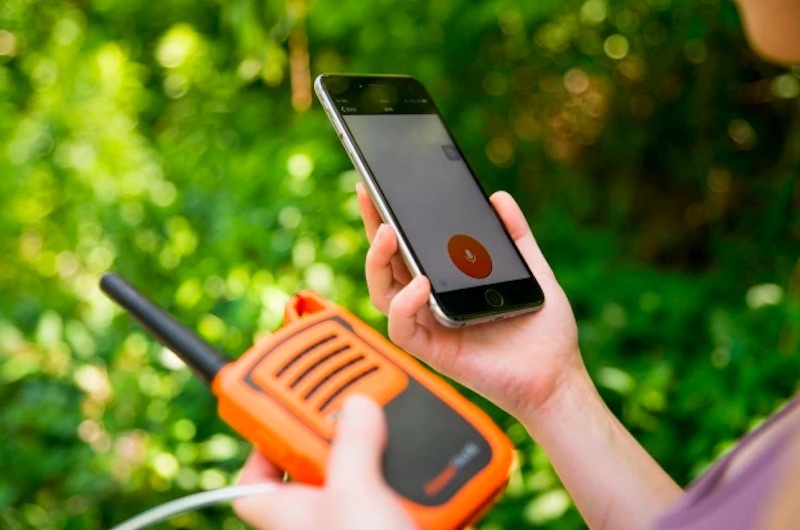 It’s designed to let you continue communicating with friends and family during a power outage or emergency. 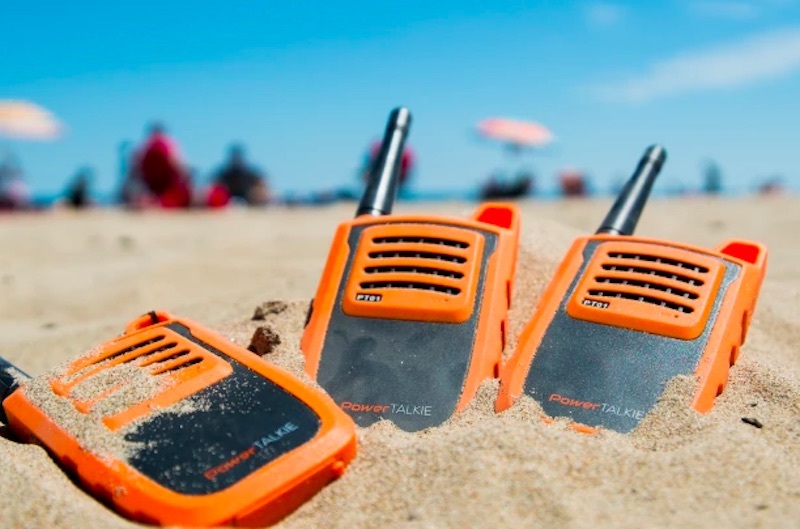 The gadget is engineered to let your smartphone stay in contact with your family and friends when there’s no Wi-Fi or mobile service available in the area. It doesn’t matter what you’re doing—you’ll still be connected. With this gadget, you can text, talk, or share your location to individuals or groups. 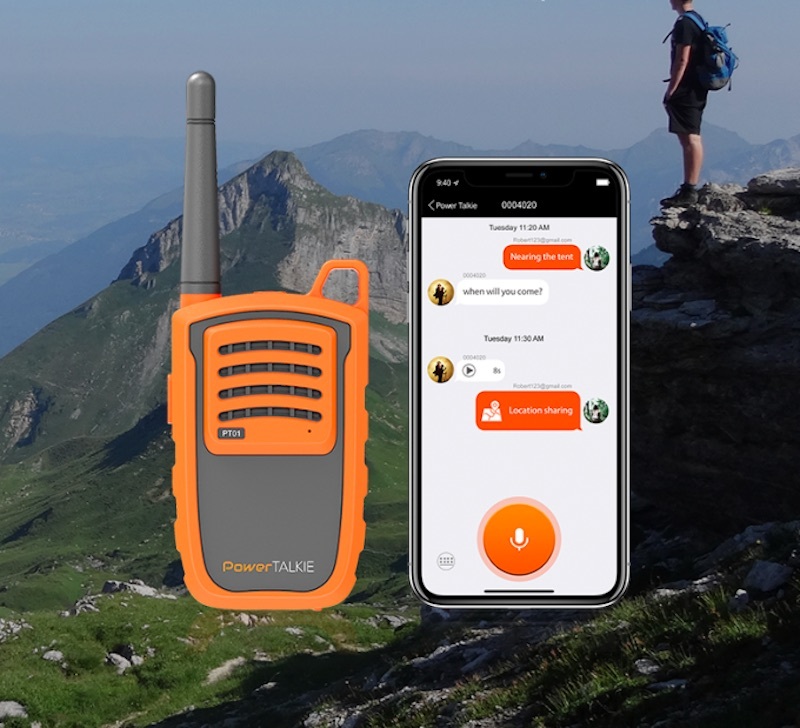 The PowerTalkie creates your own personal network for communicating with people when you’re out of range—simply connect to your smartphone with Bluetooth! 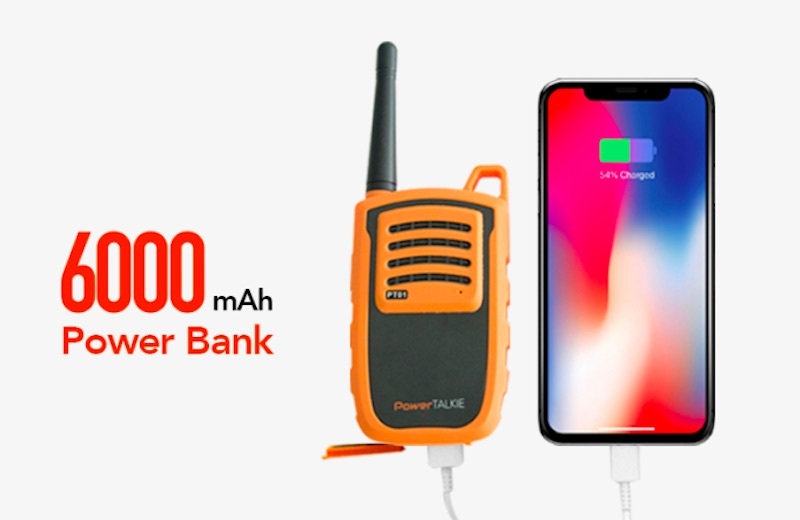 Plus, the PowerTalkie does not require any monthly fees—as soon as you get it, the gadget will work without any subscription! 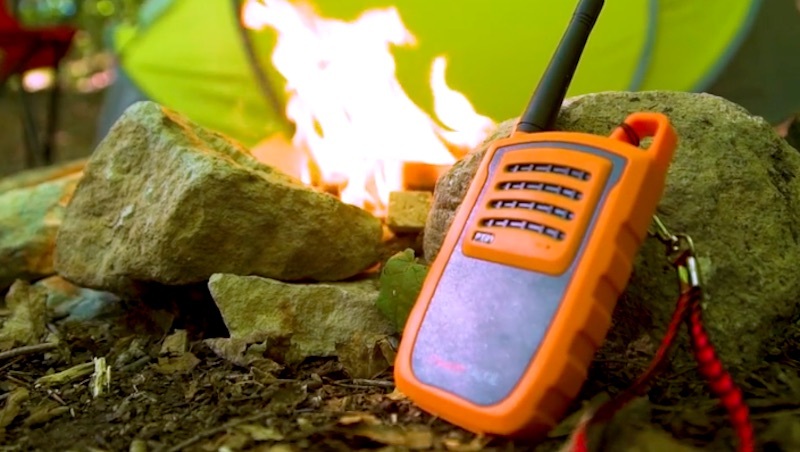 It’s a cost-effective solution to going out of cellular range—feel safe wherever you are. You can also use it to charge your phone!